Im new to US how to build Credit history? Im a student I dont have credit ? If you are just entering real world from college or Started living on your income, you will need to start thinking about your credit. With a zero credit history it is difficult to get a Cell Phone connection, Rental apartment or a credit card. Or if you have moved into US with a Job and just have taken a SSN, it is very important for you to start building your credit. The first time you take a loan or a credit card you start building your credit history. But the problem is many companies wont offer you either one, if you don’t have a good credit record earlier. This is where it gets irritating for many, especially if you haven’t opened a student credit card or taken a loan it is very difficult to do so after a while. The best option is to try and convincing your banker to provide a credit card, in most cases a very basic or a secured credit card. 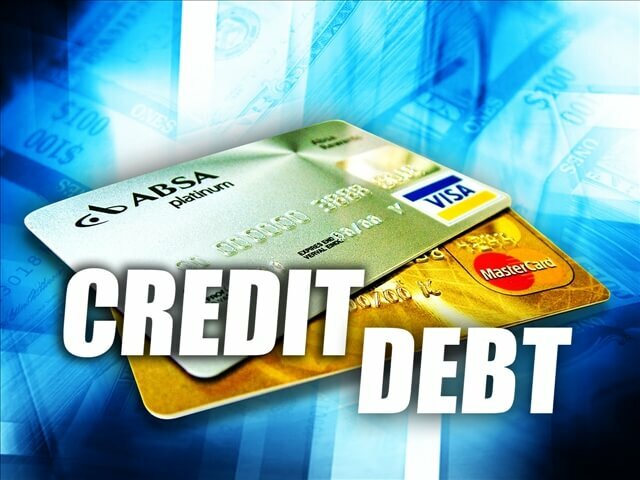 Make sure they report to credit Bureaus and as a normal credit card. Debit Cards don’t help you build credit, so try making use of your credit cards at least once in a while. Once you start maintaining your credit cards without being late in payments, you start building credit and you will eventually get more offers. But you should be very careful in not over zealously in using your new gained freedom, because if you misuse or overuse your credit and make mistakes. Previous PostPrevious What items appear in your credit History?